Beyonce has performed for the Obamas twice. 19. 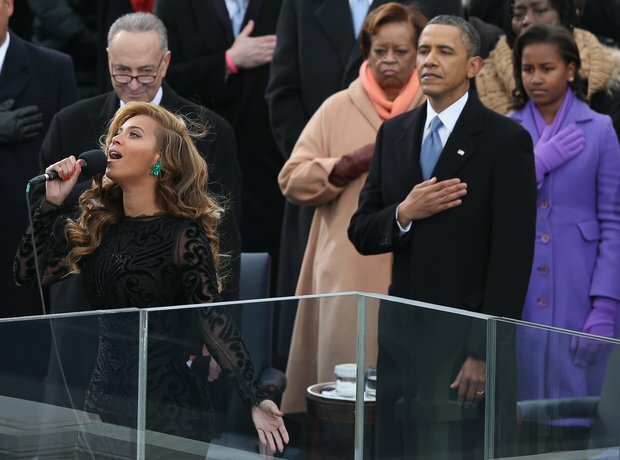 Beyonce has performed for the Obamas twice.